Si ATM is focusing on development and turn-key delivery of Air Traffic Management systems world-wide. We deliver advanced, cutting-edge ATC/ATM products and services, all of which are verified and in operational use. Our products range from small to nationwide ATM systems and a suitable range of ATC simulators for TWR (including airport visualization), APP and ACC training. The simulation activities can be combined to provide true Gate-To-Gate scenarios. Combitech is an independent technical consulting company and part of defence and security group Saab AB. We have a Nordic base, but we also work with our clients internationally. Combitech is growing both organically and through acquisitions, with almost 1,900 qualified consultants in some 30 locations in Sweden, Norway and Finland. We offer high delivery capacity and a wide range of specialist skills and concepts to clients operating in manufacturing, the service industry, public sector and defence. Pontarius AB is a business, management and technology consulting firm with a passion to enhance the performance of organisations and their products and services in many different industry sectors and geographical areas. 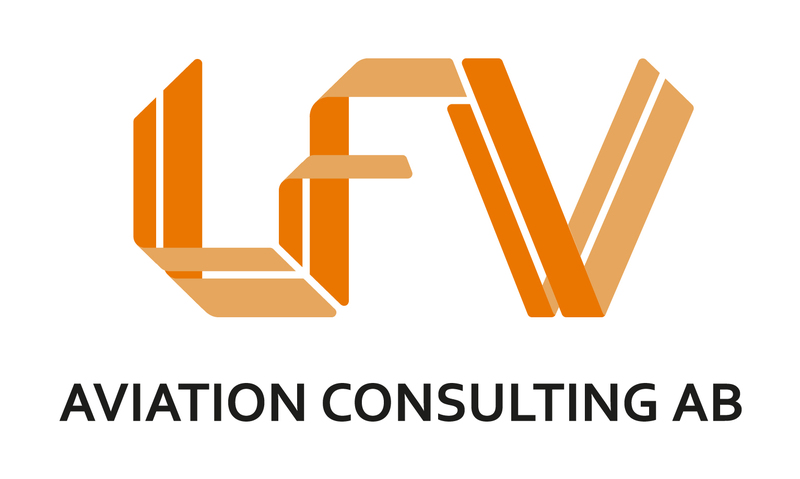 LFV Aviation Consulting, a subsidiary to LFV, Air Navigation Services of Sweden, operates as a fully independent international civil aviation consultancy with a multi-skilled background and extensive experience from international aviation projects. All personel used for international assignments have long and wide experience of management, engineering, training and operation of global air transport systems. LFV Aviation Consulting has provided services to Airports, Aviation Institutions, Eurocontrol, European Union, European Space Agency and ICAO for 30 years and in more than 50 countries around the globe.